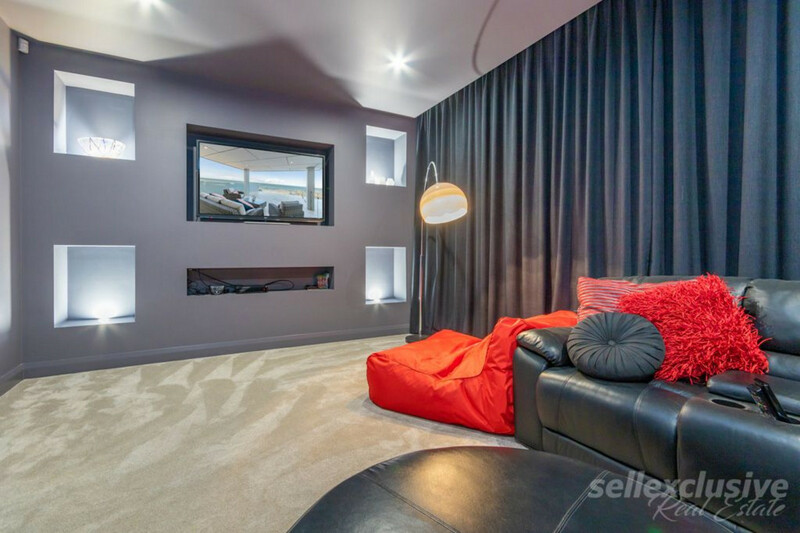 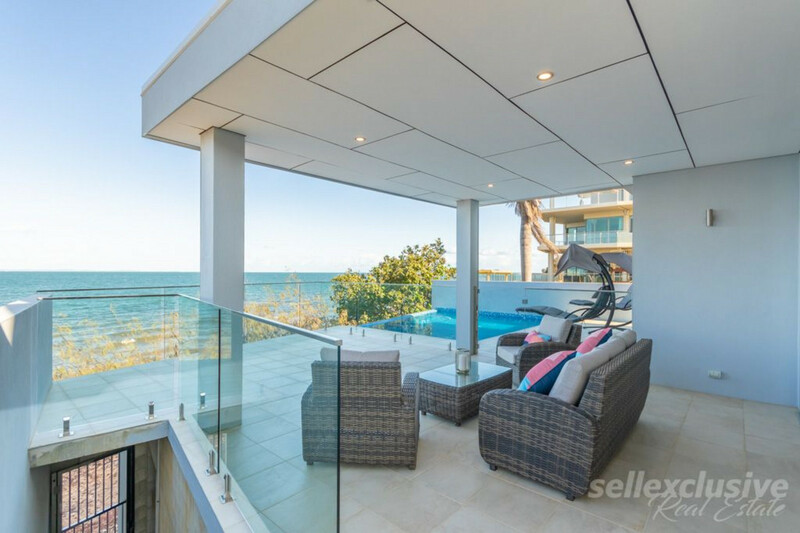 With 270 degree views of Moreton Bay, Moreton Island and North Reef from two levels, balconies, entertaining lounges & bedroom suites, you dream home awaits. 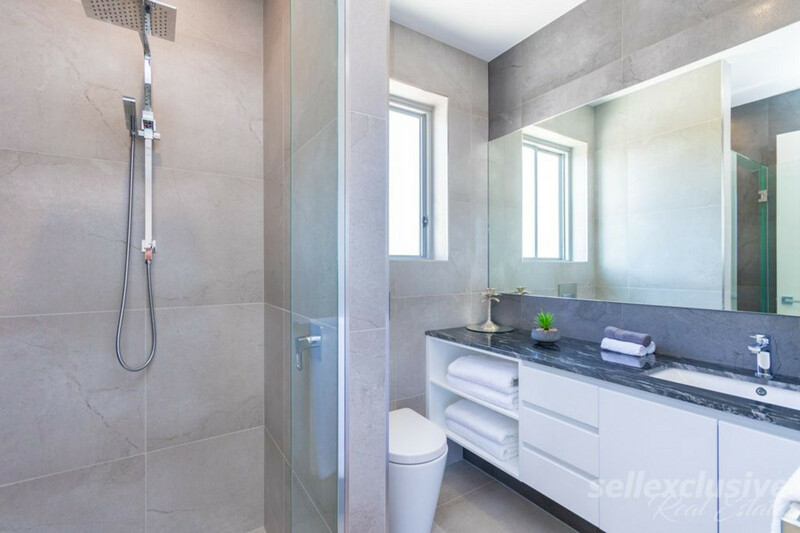 Sitting on a total land area of 1156sqm with riparian rights, we proudly present to you a true master piece by Vision 1 Architects building in conjunction with some of the finest builders in the Moreton Shire. 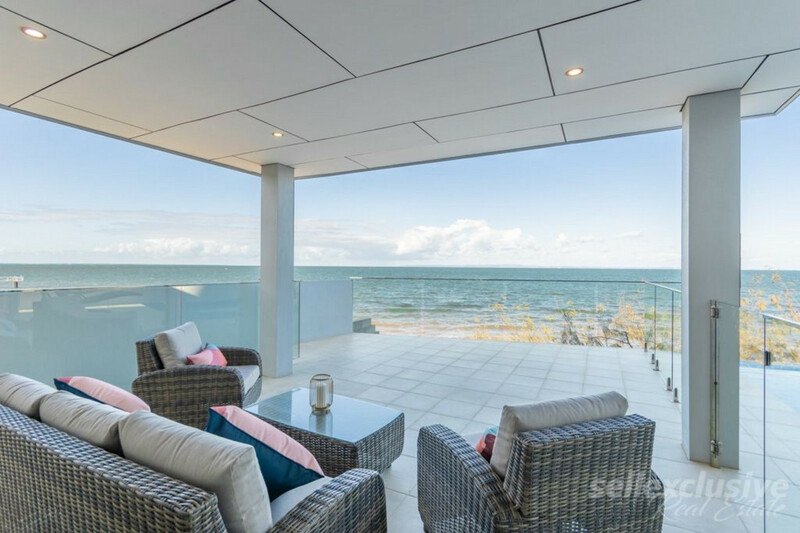 Located on the highly anticipated Fortune Street and among other fascinating structures, this really is an unsurpassed position in Scarborough capturing the best of views. 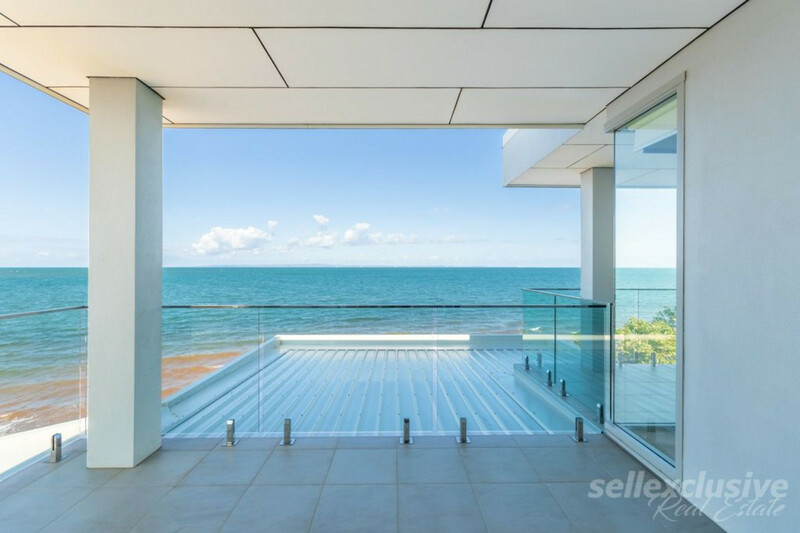 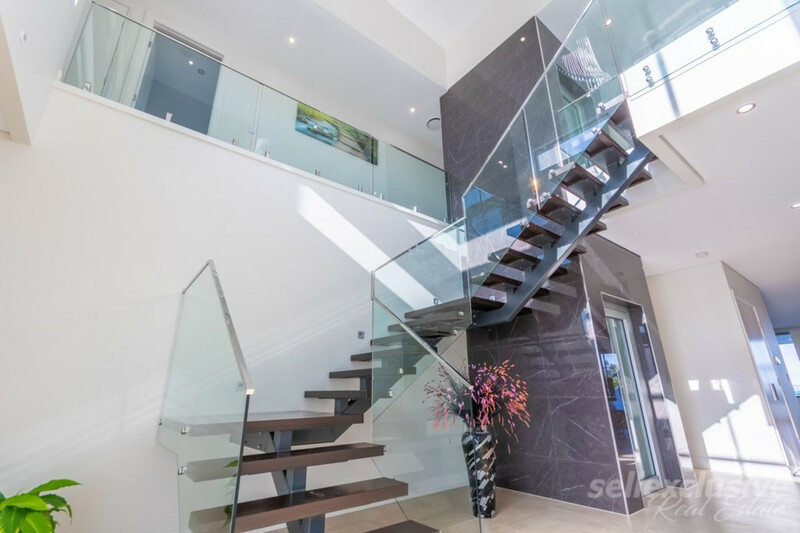 This stunning structure sets a bench-mark for beach-front living and we assure you will not be disappointed with the careful design that has gone into configuring this masterpiece. 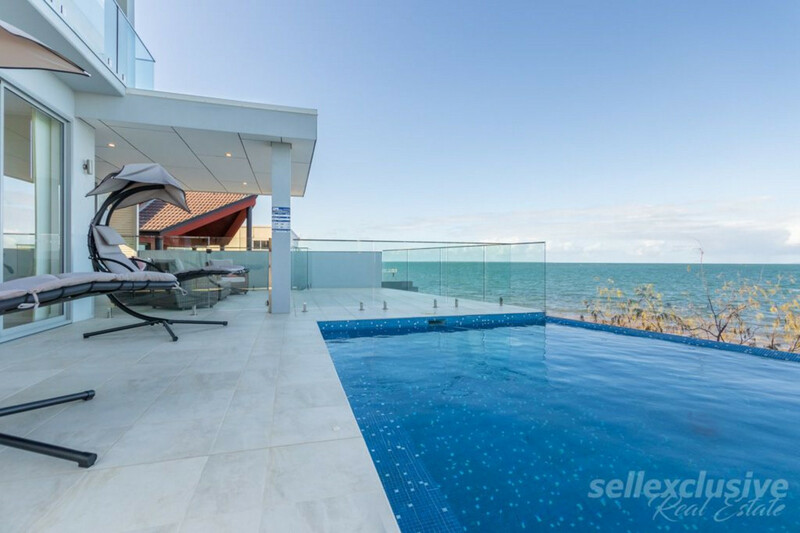 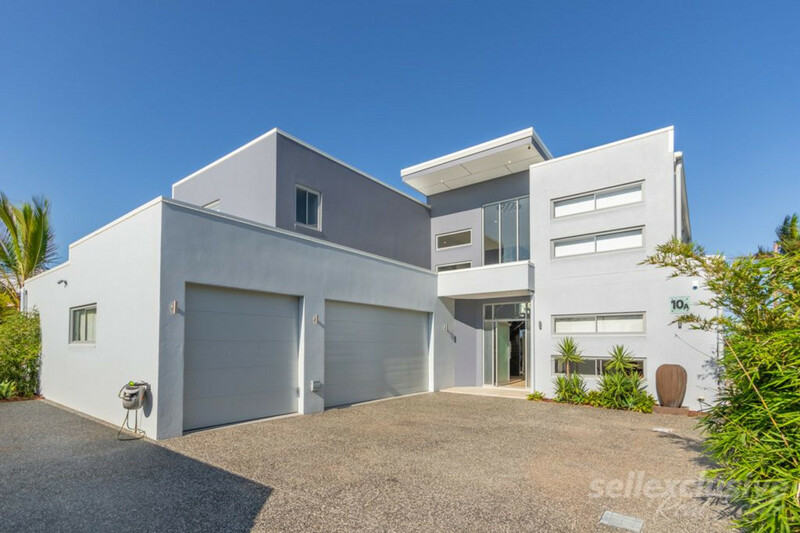 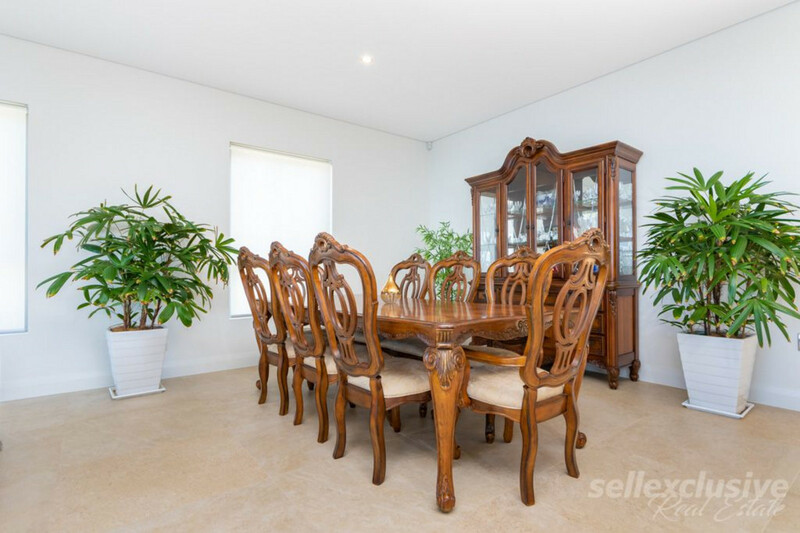 * Large Living & Dining overlooking the Saltwater Pool and Beautiful Moreton Island. 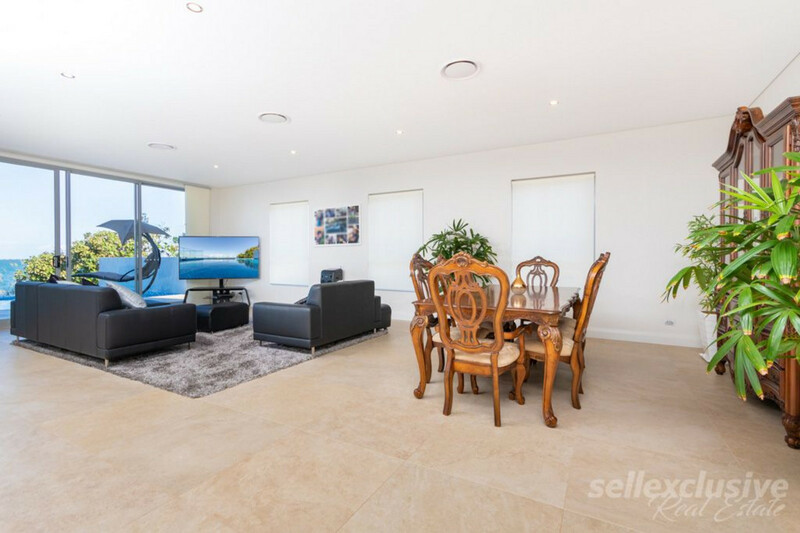 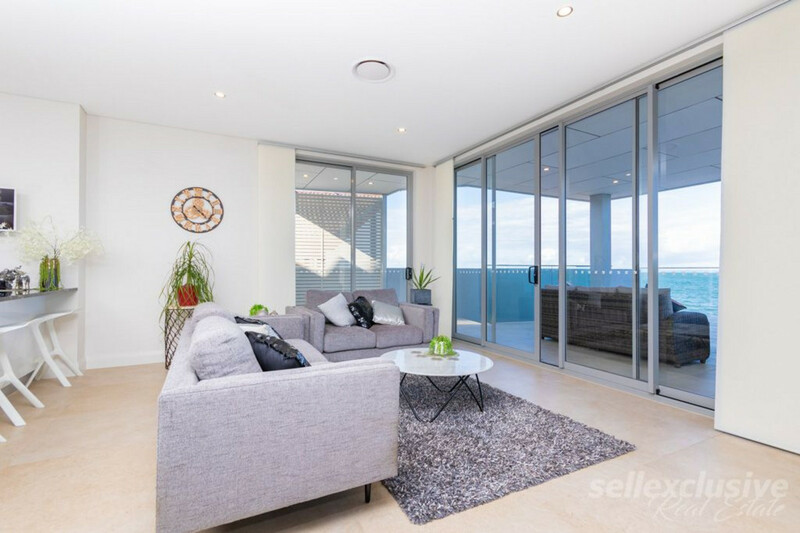 * Second Living area which leads to the Alfresco & Patio with breathtaking views of Bribie Island and Moreton Island. 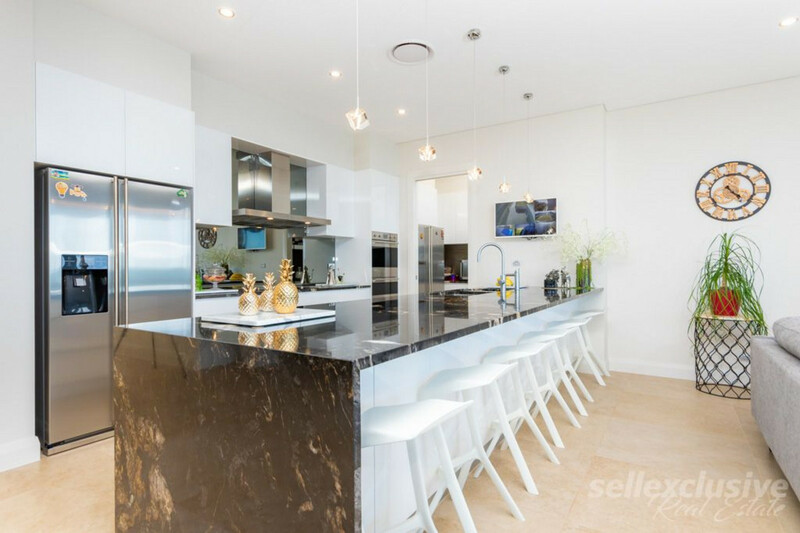 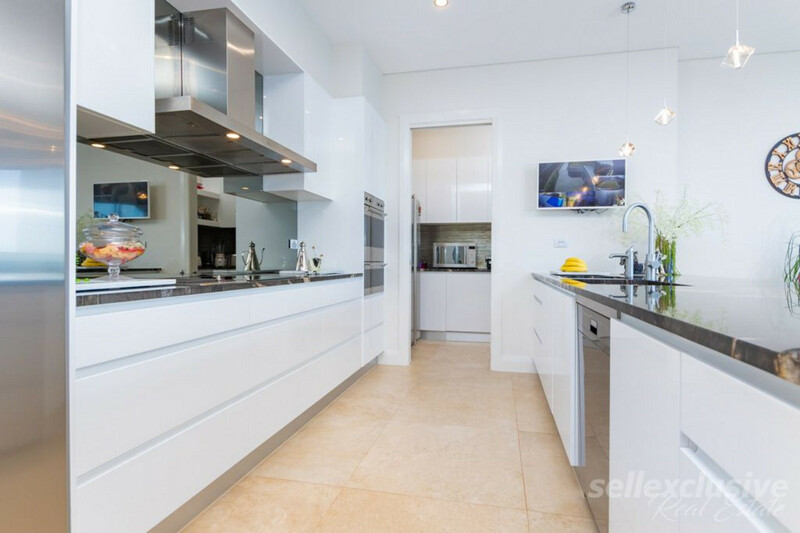 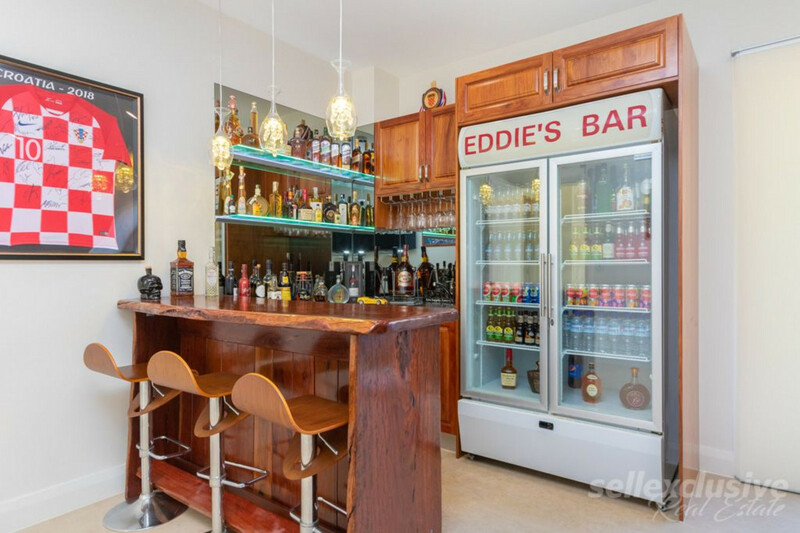 * This Kitchen has it all – beautiful wide marble bench-tops with breakfast bar, Smeg appliances with hotplate & grill, and the added bonus of a Butlers pantry. 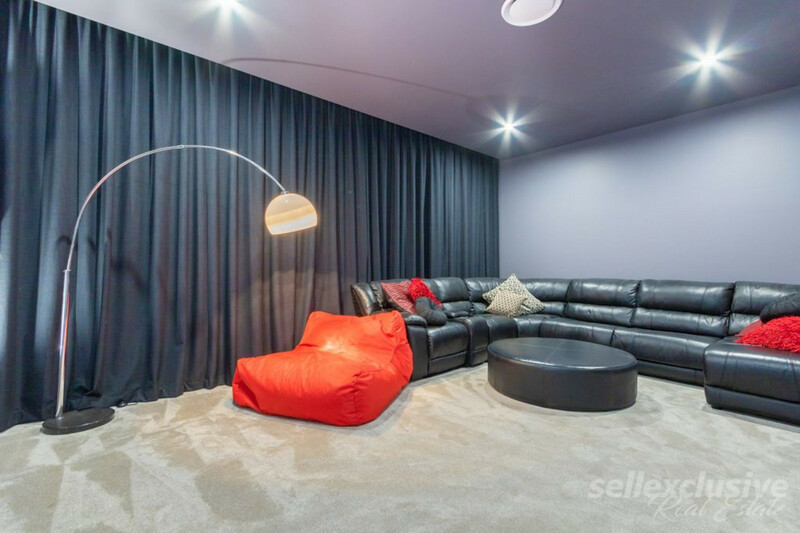 * Your very own Cinema room. 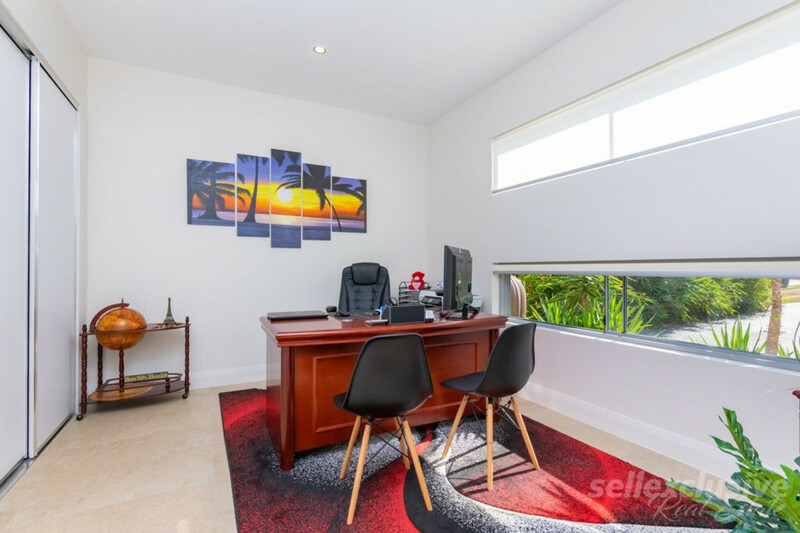 * A large office situated at the front of the house. 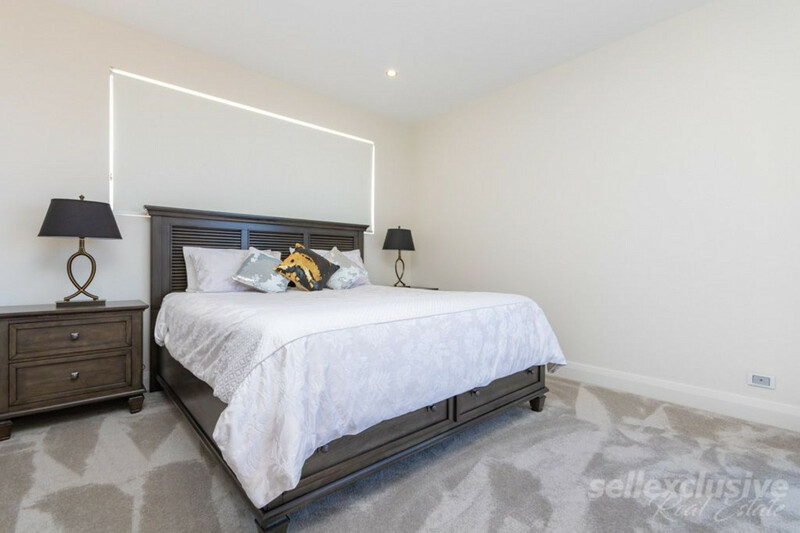 * Fully ducted air conditioning throughout with separate zoning. 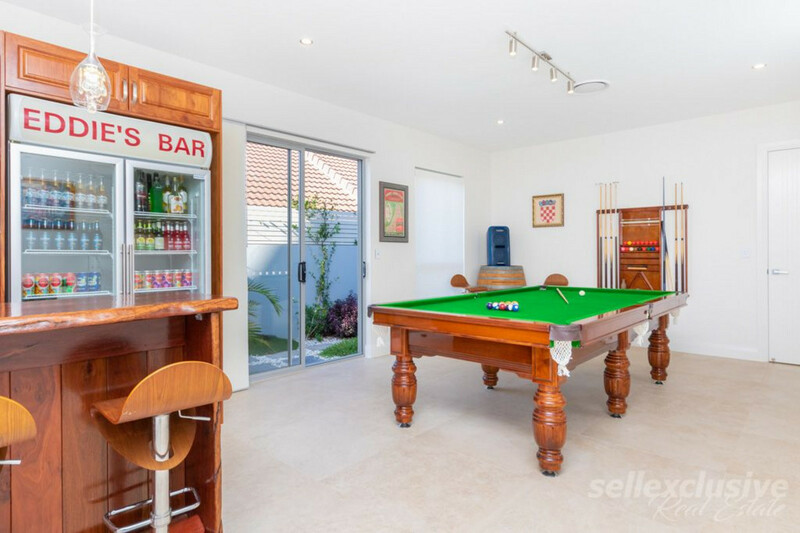 * Triple car garage with 2 pak flooring and a separate bathroom with a shower. 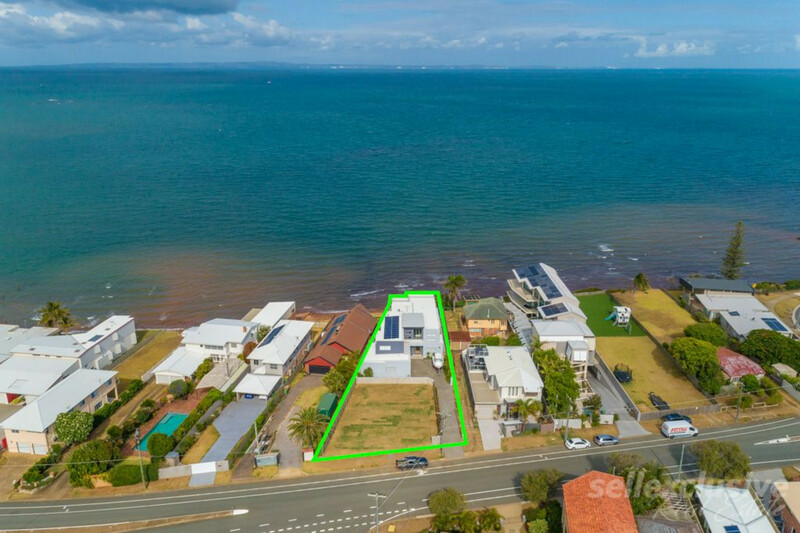 * Bonus large boat shed with boat ramp potential. 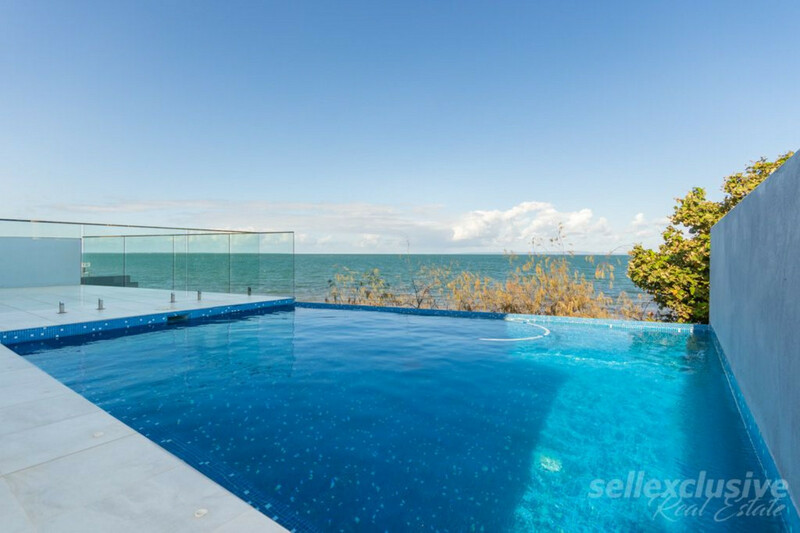 * This beautifully property is designed so all bedrooms have ocean views and their very own private balcony. 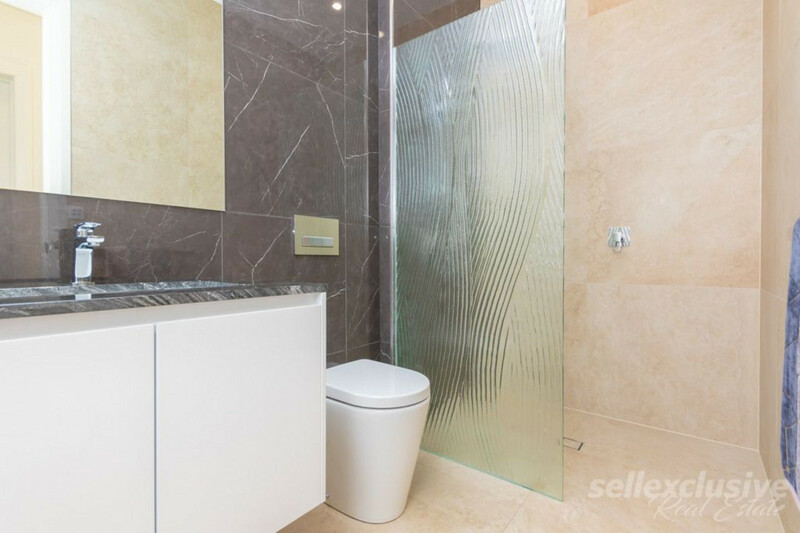 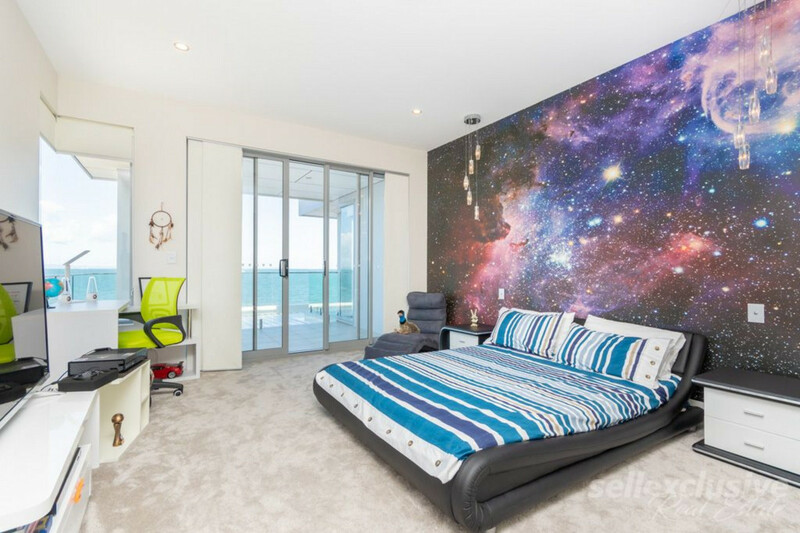 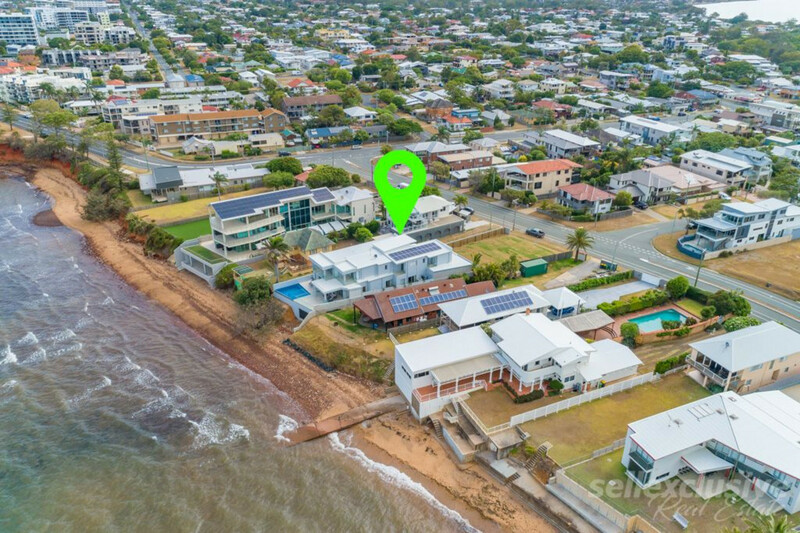 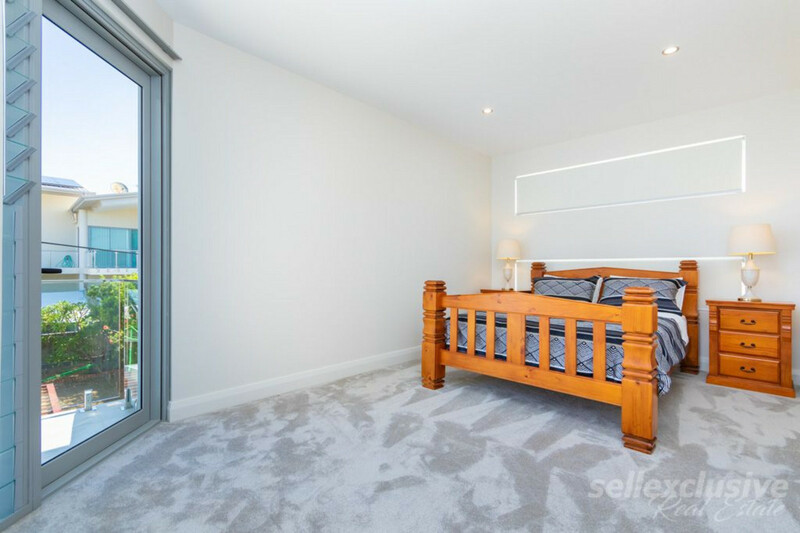 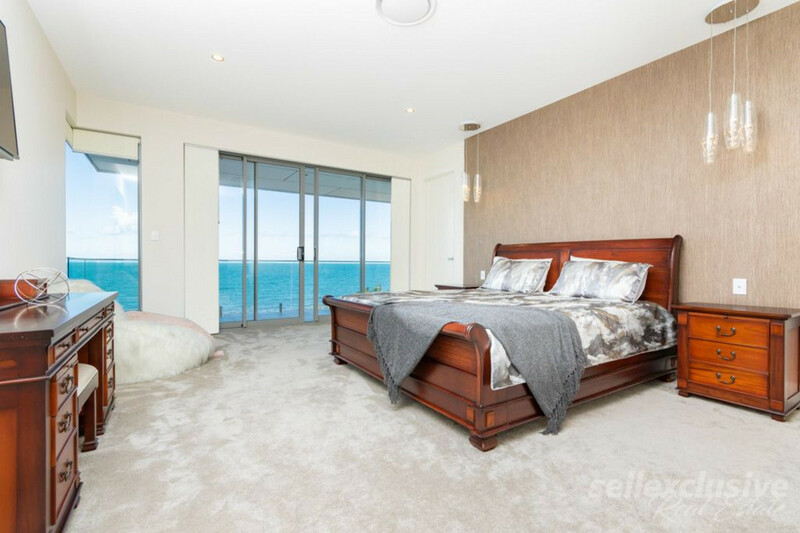 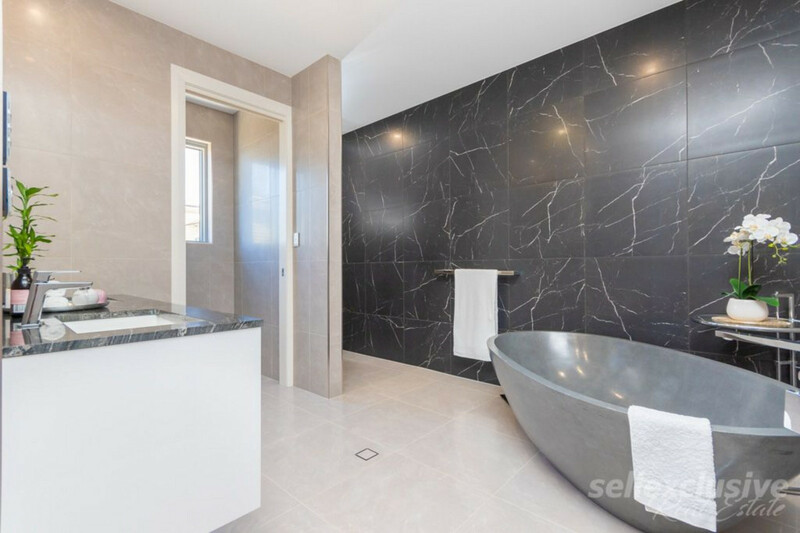 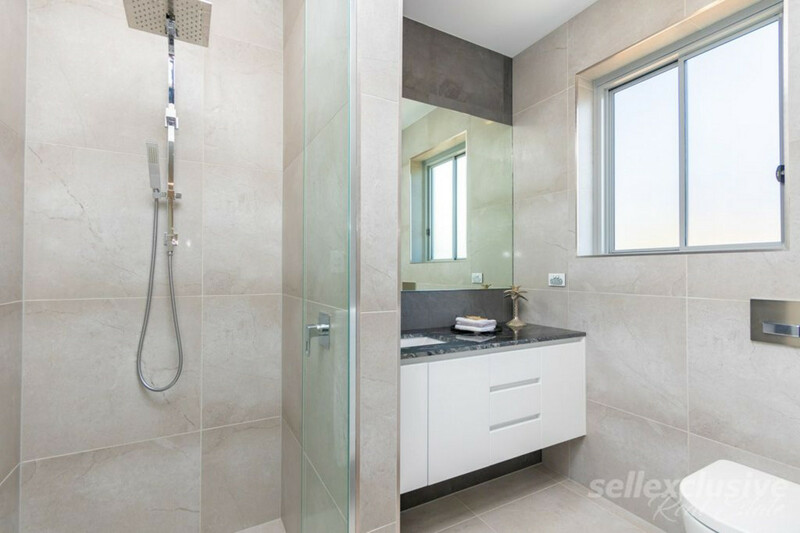 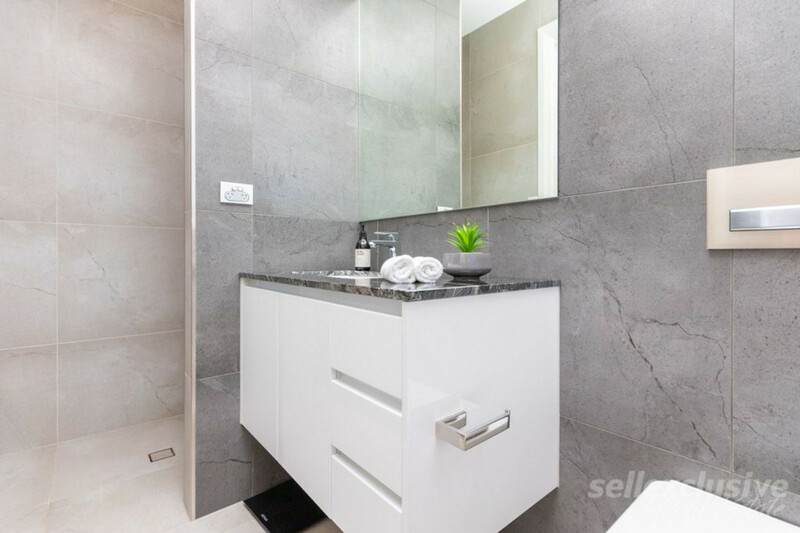 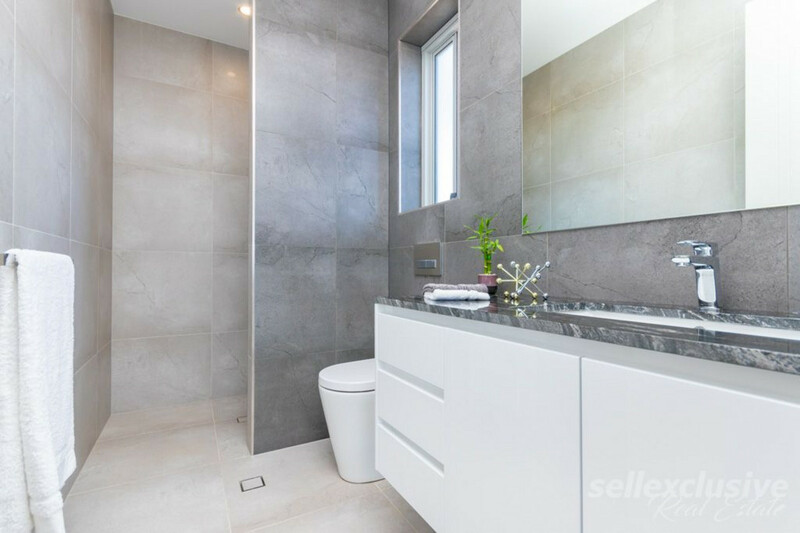 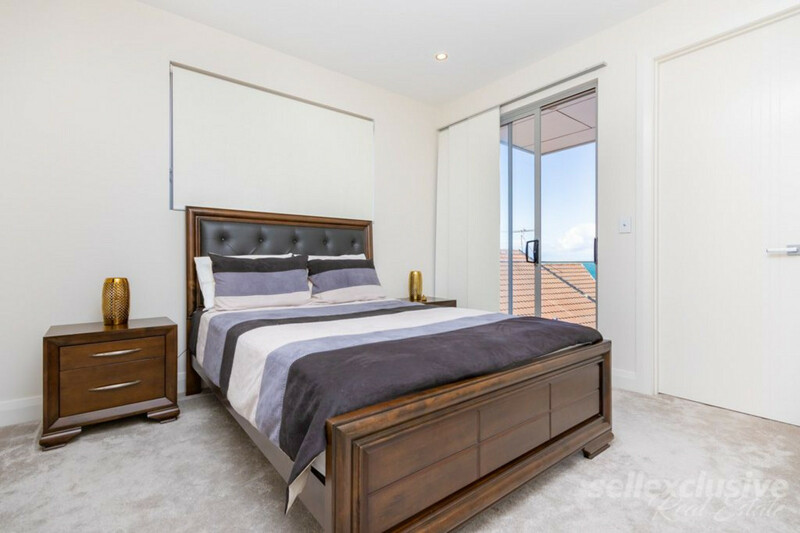 * The Master Room is something that needs to be seen to be believed with breathtaking views from your balcony of Bribie Island & Moreton Island, a carefully designed en-suite with bath, shower & separate toilet and a ‘his’ & ‘hers’ walk in robe. 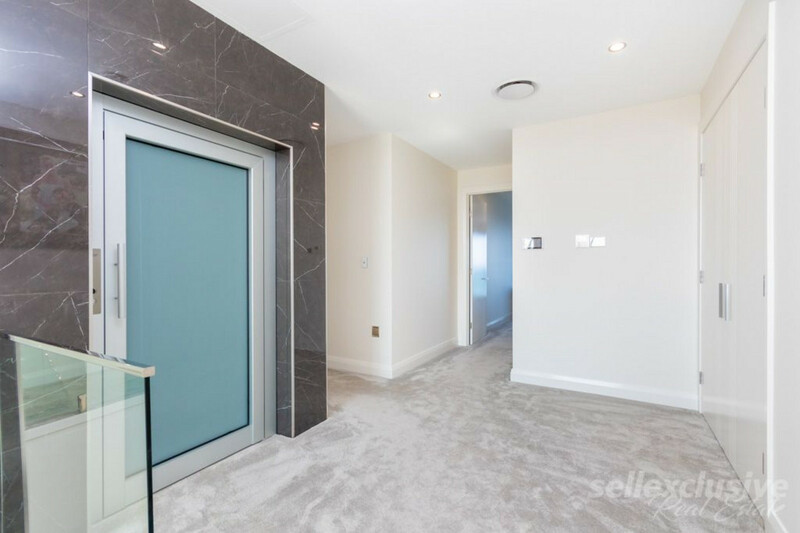 * 4 More bedrooms with en-suite’s, walk in robes and their very own private balcony. 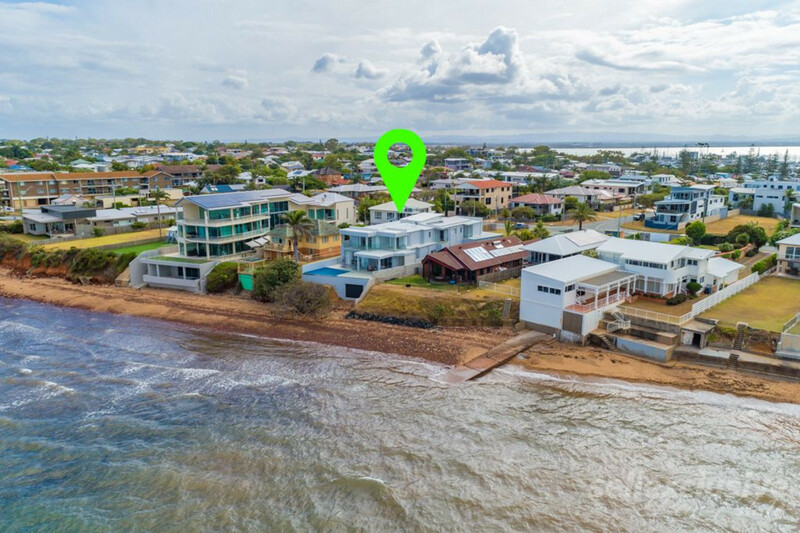 You could not have rewarded this location any more with Vision 1’s design, perfectly laying the home out to utilize the land and spectacular views across each room facing. 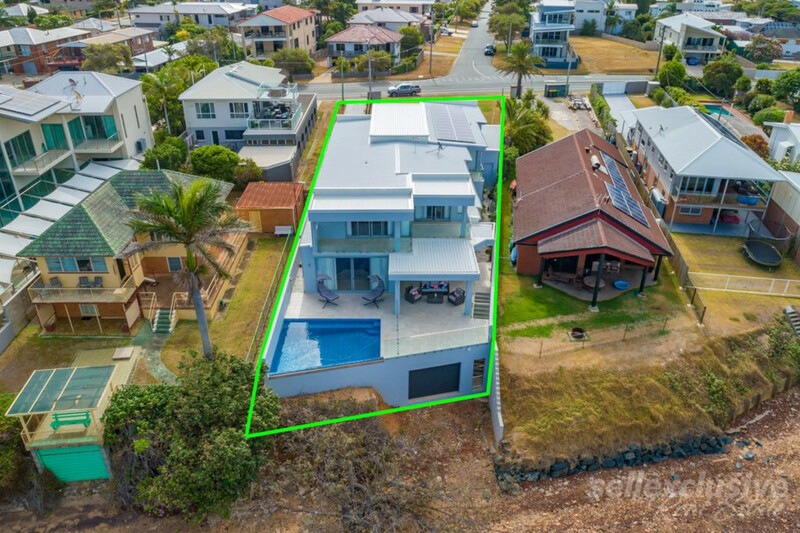 Expansion is still an option with an including 410m2 of flat vacant land, ideally positioned for a tennis court or somewhere extra to house the toys. 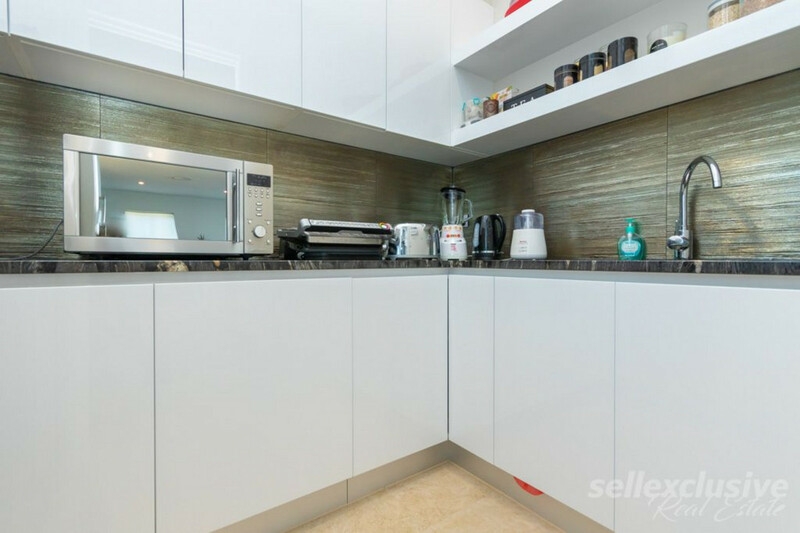 Separate title so please seek options or talk to us about the possibilities. 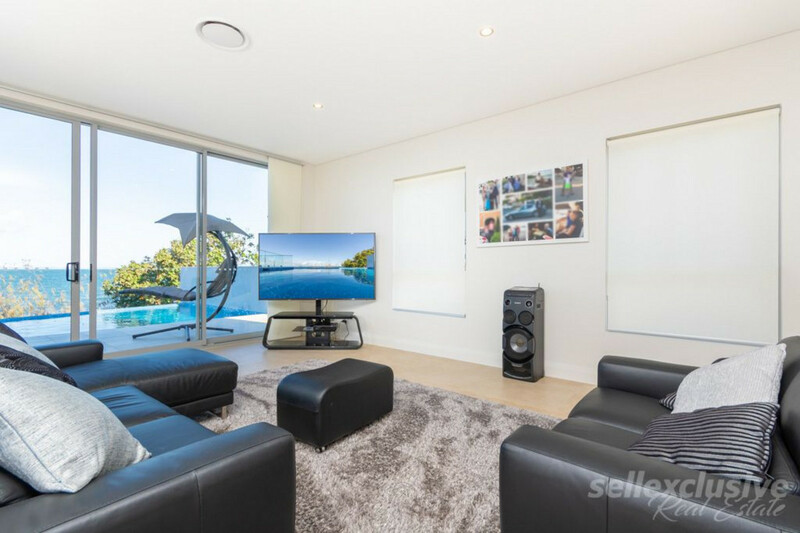 Give us a call today to discuss further or to arrange your very own private viewing of 10A Fortune Street, Scarborough.